. 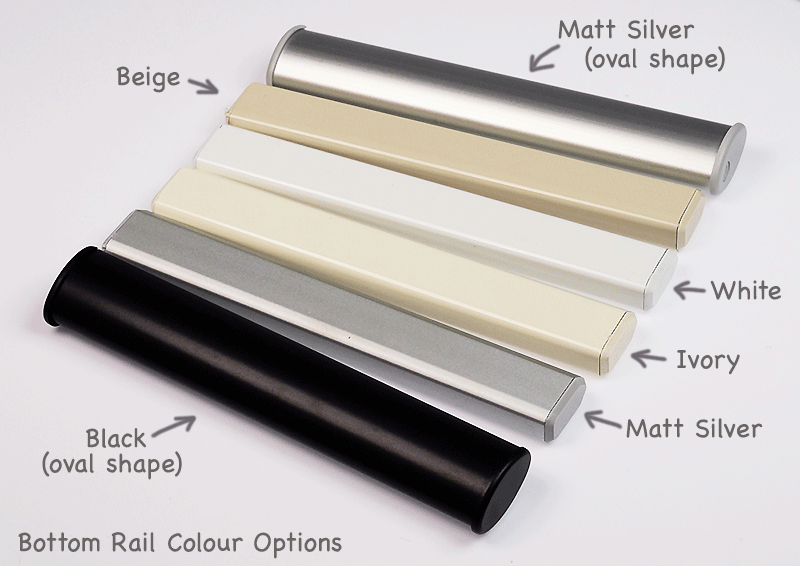 "Our Designer Gallery of roller blind fabrics has been carefully selected from the worlds leading fabric houses. Exclusive fabrics, and shades make up this gallery to bring you something a little different with a touch of luxury. All the fabrics in this hand picked selection offer contemporary shades, rich textures and are available for blinds to be made up to three metres wide.